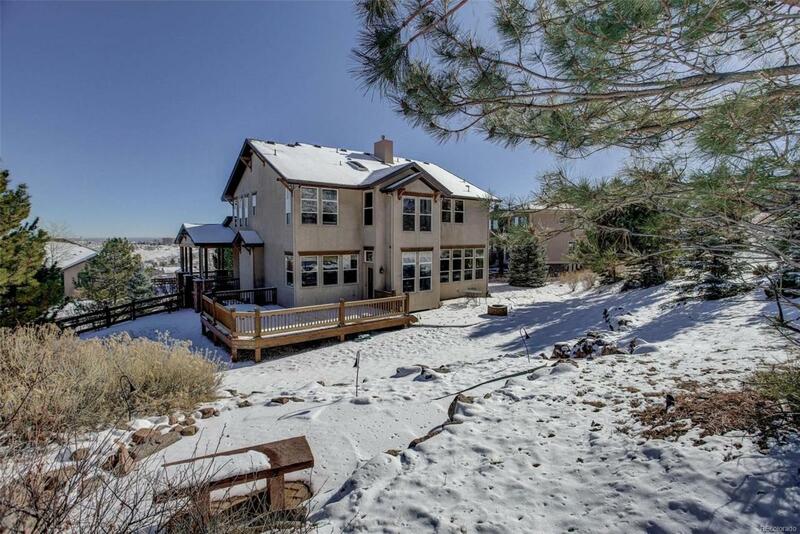 Properties like this rarely hit the market! 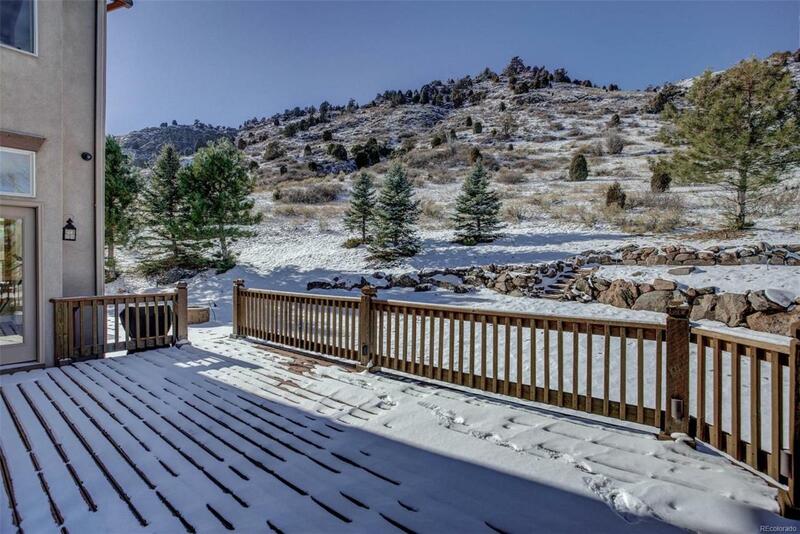 Fantastic 2-story home on 1.16 acres, backs to the beautiful foothills in Golden. 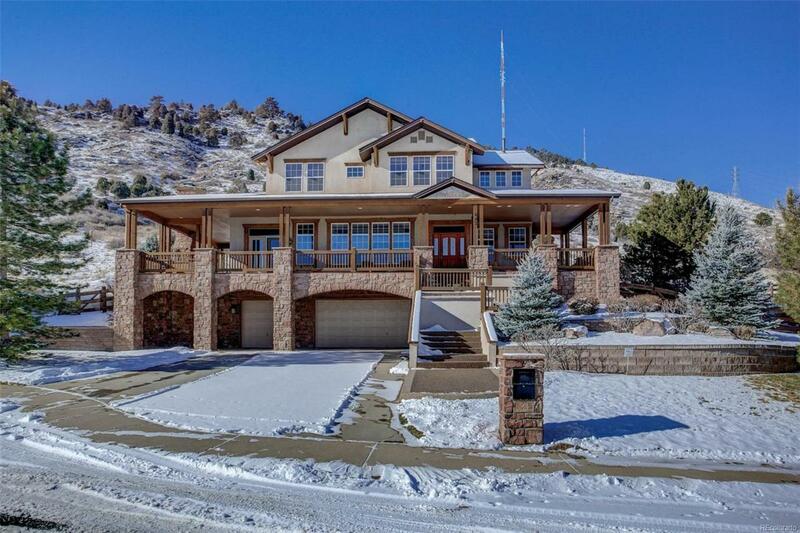 Peace and tranquility abound in this luxury home along with amazing mountain and city views. Open and spacious floor plan features a gourmet kitchen with a huge island, cherry cabinets, granite counter tops and stainless appliances. Quaint breakfast nook overlooks the back yard with mountain views and the formal dining room offers city views from the front. The huge great room has a four-sided gas fireplace that creates a cozy and comfortable space plus you will enjoy the fireplace in the spacious main floor study. Luxurious master suite offers mountain views, 3 closets and a tranquil 5-piece spa like bath. Basement is perfect for a home theater, add your personal touch here. 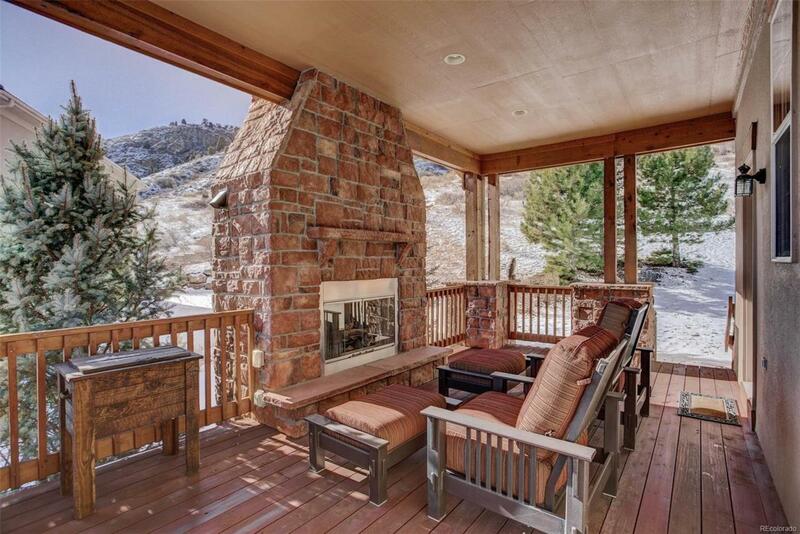 Enjoy relaxing and entertaining on the huge wrap around, covered patio and your own private outdoor fireplace! This home has everything you are looking for, come take a look for yourself!